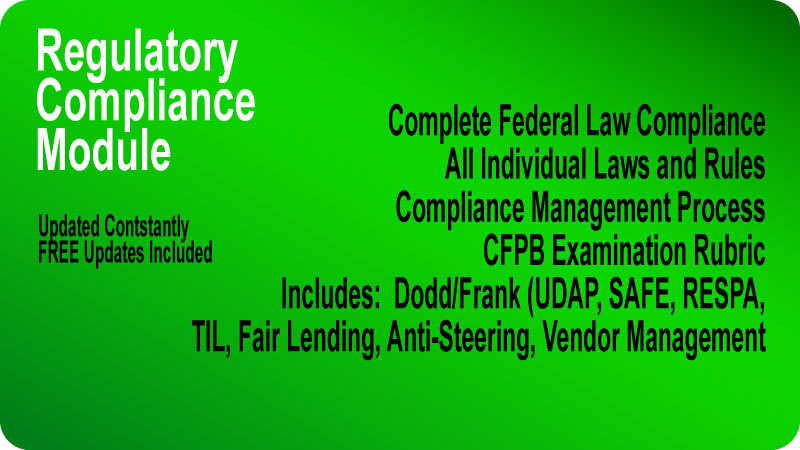 Operating policies and procedures don't change substantially, except as it applies to regulation. 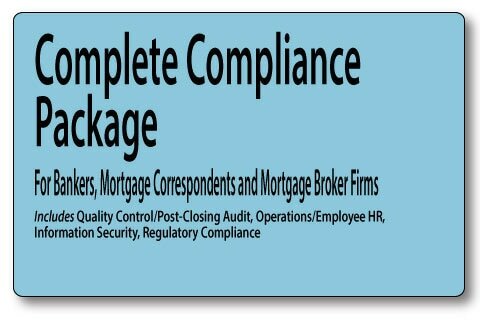 If you currently have operating policies and procedures in place, and are really looking to upgrade your compliance elements, the compliance pack is for you. 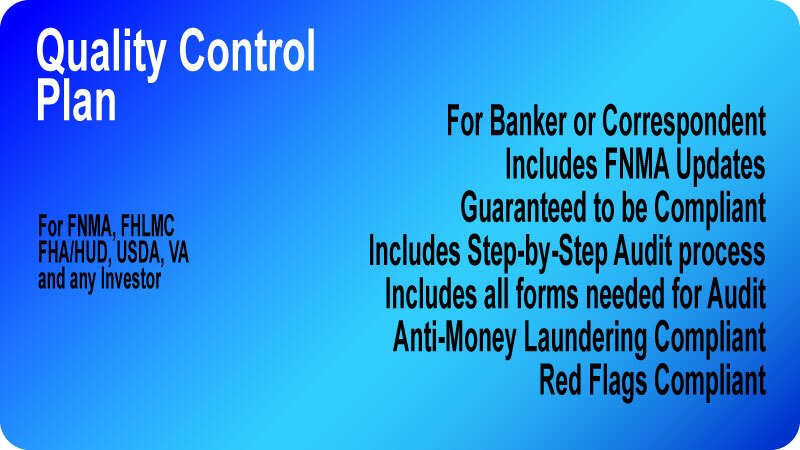 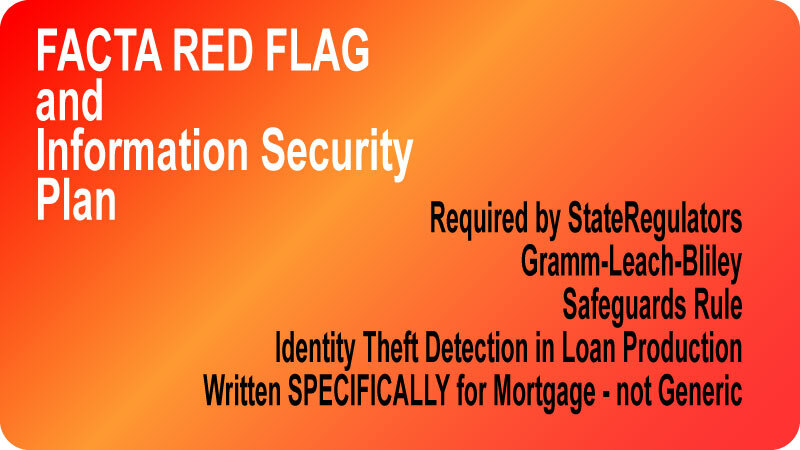 You get a high level federal law compliance policy, an up-to-date quality control plan for lenders and correspondents, and an up-to-date red flag/identity theft plan designed exclusively for the mortgage industry.